Students are back in school after holiday break (was that an “amen”? ), which can be fun and exciting, but can also be very stressful — for children and parents. The change of pace from the holiday break can cause last-minute meltdowns and inevitable Sunday anxiety. I admit it: my 3rd grader often has sports and activities after school, and there have been more than a few times that homework is completed during breakfast right before school (put on your shoes! we’ve got to run!) or even in the car on the way. However, that’s not ideal, and I want homework to be as stress-free as possible so he associates the process with a relaxed environment. Not only that, but as he moves up a grade each year, homework is not going to be limited to a few math problems he can easily solve. Good homework habits are going to become important. 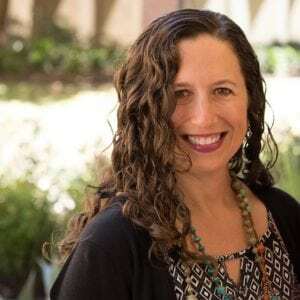 Jennifer Zhalit, an online teacher and tutor in areas like English, math, and social studies, says that the ideal environment is one in which the student feels safe. Part of that is giving them space to make mistakes without judgement or impatience when they don’t understand the material. When they are embarrassed, they are less likely to focus. When you feel yourself losing your patience, step away for a moment and get a drink… of water. You’ll want to keep your mind clear for fractions. Whether you live in a spacious house or cozy apartment, carve out a space for homework that feels good for your child. Maybe they like to be curled up on a bean bag to think, or perhaps a kitchen table. If they need space from their siblings – especially younger ones – find a window for them to face, and a pair of headphones to block out frustration-inducing noise. Katie Sluiter, a teacher in Michigan, believes “home” work should mainly consist of reading and studying and not busy work, and it’s important for the student to have a routine and a set time and place to complete homework. Sluiter knows, however, that for many families, that scenario doesn’t often happen due to sports, clubs, work, and so on. My son is in 3rd grade, and “new math” is something I’ve had to learn along with him. Showing his work is paramount, and that means that each question requires a process. Very often, depending on circumstances, you may need a cooling-off period to work on something else. The student gets frustrated when they don’t understand why they don’t understand. The best tutors and teachers or parents will need to figure out a fundamentally different way to explain the problem. Research shows when a student is taught the same methodology over and over that can lead to frustration. The best teachers and tutors know how to find ways to explain things in various ways. Use analogies and references your student will relate to, like making up sentences about Star Wars characters or using baking cups or cut into a fresh pie to learn fractions. Honestly, I’m not naturally organized. It vexes my linear-thinking husband, who cannot understand why I don’t plan out timelines and outlines. I just don’t; my brain doesn’t work on a straight line. In fact, I prefer to call it “cloud-based” thinking. In other words, the information is up there, but there’s no telling what order it’s going to come out. At the end of the day, the end result is what matters, and for your kids, finding a learning rhythm is an important step in the process of figuring out how to best match their needs. Your student may be great at planning ahead and will not have a problem setting milestones. Others may struggle with the idea and need your help to construct a timeline. Often, it’s about establishing study habits: students must be organized, allot time, and not get into a situation where they fall behind. 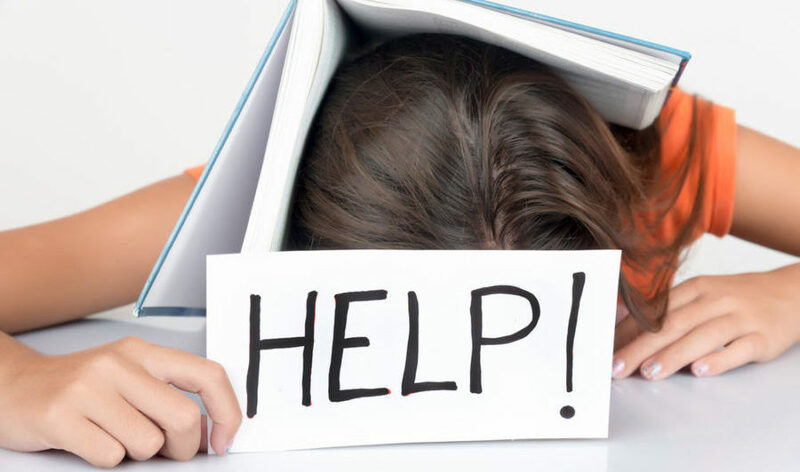 When a student is struggling, seeking out assistance early can be the difference between the student hating the class or not and the student feeling empowered to succeed. Options may include (if the help your child needs is beyond your scope of knowledge) enlisting a friend with the corresponding skills, a high school or college kid nearby who might be willing to help/ available to tutor, an online tutor, or an in-person tutor. And in some cases, a combination of all of the above. Thanks to advancements in technology, tutoring is going high-tech, and help may be as close as the click of a mouse, and just that fast. If you have ever used FaceTime or Skype, you can understand how to use virtual tutoring, which may be more convenient for your student than driving them to a tutor’s home or place of business. Personally, I like the idea of not having to travel to yet another place or having someone drive to my house in after-school traffic. Depending on where you live, that could be a major factor. If you discover that your student’s Achilles heel is calculus and you have already wiped that high school experience from your memory bank, you’re going to need a specialist. Get recommendations from friends for local tutors, or review online reviews to find a good match. Every child has a unique learning style, and it may take a little trial and error to figure out what works for her. What’s a good way to reward a child? Heidi Robinson, who spent 15 years at Amazon building learning products for kids, is the mother of two girls and now leads product development at Varsity Tutors, says that all you need to do is to simply them know you value their hard work. Ultimately, part of your job as a parent is to help your kids find confidence in their abilities. As they master their homework, they can see themselves in a more capable light. When students feel more confident in learning, they take more learning risks; they might tackle harder problems and challenge themselves. And as a parent, that’s an awesome thing to watch.